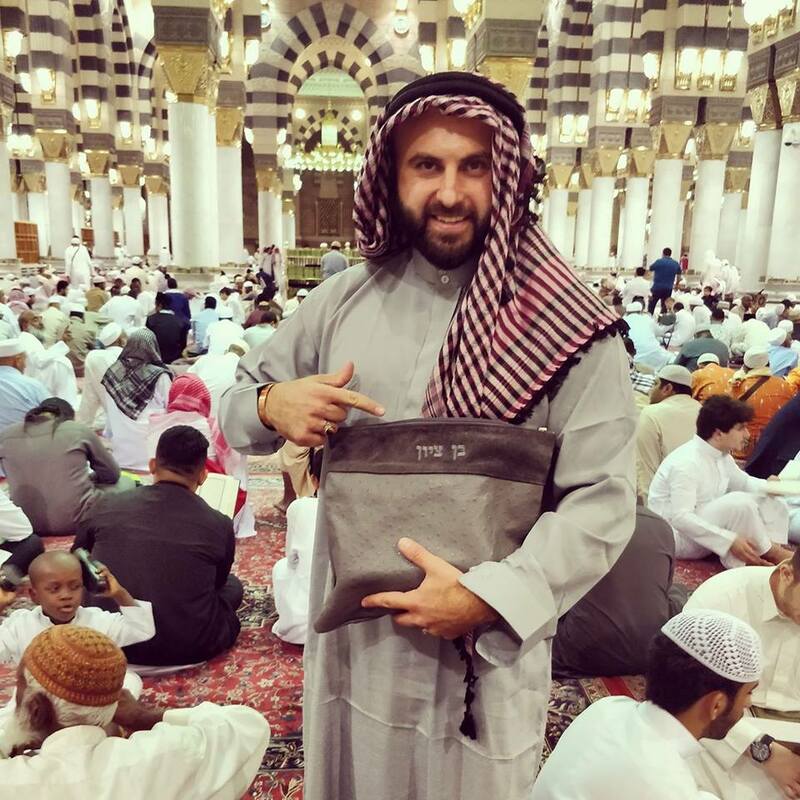 The recent selfies of a Jewish man at Masjid-e-Nabwi sparked a hot debate on social media. The post received severe backlash from Muslims all over the world. People in huge numbers reported the Instagram account from which photos were published, as a result the account was taken down. Saudi Arabian authorities responded to the criticism by banning photos and videos at holy sites in the country. Non-Muslims are already banned from entering Central Madina and Makkah. However, as the new rule implies, no one will be allowed to carry cameras or phones with cameras in Masjid-e-Nabwi and Khana Kaaba. Everyone including press and media representatives will be banned from taking the photographs of holy sites and areas surrounding them. Saudi General Directorate of Press and Information says the decision was taken considering the disturbances and difficulties these activities cause to the worshipers. 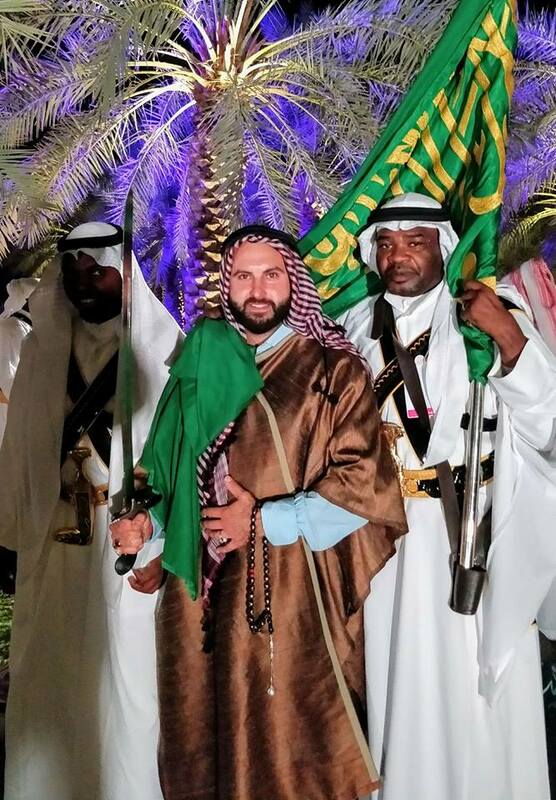 The man, Russian and Israeli national, has been known to pose at religious sites across the Middle East. The ban includes everyone, irrespective of purpose, from taking photographs at the mentioned locations. photo ban na kro…. apni security bhter kro kisy gia non muslim ….. They don’t allow non Muslims to build their sacred buildings for worship in Saudi Arabia but will build their mosques wherever they want in the countries of infidels. Just because they consider non Muslims unholy or unclean, to be exact, worse than animals. He’s a typical internet troll who has been let lose by someone, considering he always has something against Islam. I’m simply a humanist who equally loves humans regardless of their race, language, nationality and of course religion. I speak against every evil and harmful to humans ideology, creed and religion that devide humans and make them enemy of one another. Humans have already suffered enough at the hands of these superstitious and ridiculous ignorance formed by illiterate and warlords of ancient times. Humans no longer need these bullshits in this 21st century of science and reason. They are better off without them. For a prosperous and developed nation, let’s burry them for good.